Prepare yourself, because you're getting a true paradise. The sea of ​​emerald color, dotted with more than a hundred islands and tropical vegetation of the Serra do Mar, create a stunning backdrop for conducting tours indescribable. Attractions here is what abound. Starting with the tiny islands Treads. Depending on the season and tide, the sea level is around 1 meter and allows less adventurous go from one island to the other on foot! Lovers of water sports and passionate about spearfishing can not fail to visit the beaches of Cataguazes and Gipóia and Ilha Grande, where the waters are extremely transparent to the point that we can see the fish swimming as if we were inside an aquarium. 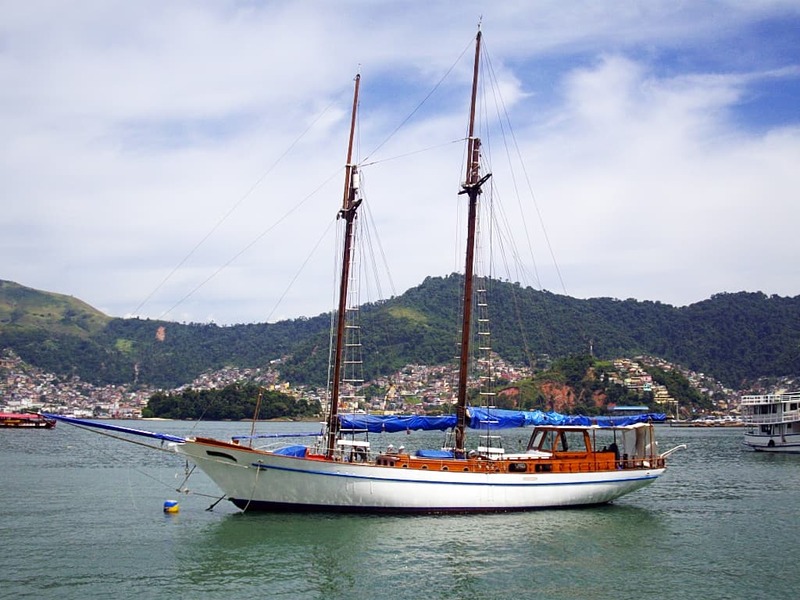 The boat trips are outsourced and guided by the idyllic islands of Ilha Grande region. Altogether there are 365 islands and 2000 beaches in this region.